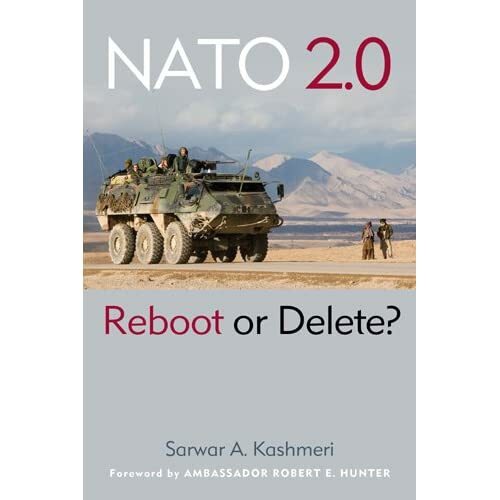 May | 2011 | "NATO 2.0: Reboot or Delete?" The besieged Libyan city of Misrata has become a killing field. Civilians by the hundreds are being killed in this densely populated city of 550,000 by Qaddafi forces. NATO’s aircraft are ineffective in this urban environment. There is only one solution to Misrata’s plight: the immediate deployment of a military force to break the siege. Fortunately such a force is now ready to be inserted in Libya, it is the European Union’s recently approved EUFOR Libya, a battalion size (1100) force of European troops ready to deploy in Libya as soon as the United Nation requests it. After sustained NATO bombing on the outskirts of Misrata hundreds of rebels broke through one of the front lines late on Sunday 8 May 2011, and by Monday afternoon were consolidating their position on the ground a few miles to the city’s west. The breakout of what had been nearly static lines came after NATO aircraft spent days striking positions and military equipment held by the Qaddafi forces, weakening them to the point that a ground attack was possible, the rebels said. A force on the ground in Misrata would consolidate these fragile rebel gains, secure the port, open up a lifeline for supplies to come in and civilians to depart and so ensure that this Eastern-most advance of the Qaddafi forces is not repeated again. An organized military presence would also add intelligence on the ground to make NATO warplanes more effective going forward. 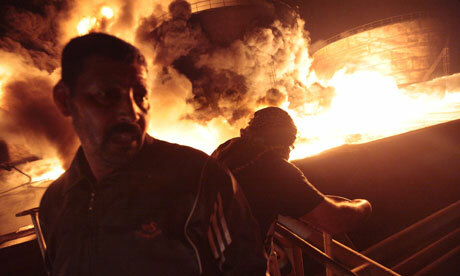 It is time the U.S.urged the UN to make this 911 call to put European boots on the ground in Libya. Rear Admiral Claudio GAUDIOSI (Italy) already appointed EU Operation Commander of EUFOR Libya. The Operational Headquarters (OHQ) of EUFOR Libya is located inRome,Italy. Initial funding to deploy the force also approved. The decision provides that the EU will, if requested by the UN, conduct a military operation in the framework of the EU’s Common security and defence policy (CSDP) in order to support humanitarian assistance in the region. It is important to note this is the 28th CSDP mission. Other missions include NAVFOR Somalia, the EU’s anti-piracy flotilla that is twice the size of NATO’s, and EUFOR Chad/CAR under which the EU deployed 3,700 troops to the center ofAfrica to assist the UN. U.S. Vice President Biden correctly said the EU has the means, all it lacks is the political will to handle Libya. Here’s a chance for the U.S.to inject the will into the EU. Get EUFOR Libya into action.